Our specialist solicitors handle all types of road traffic accident claims* from minor soft tissue injuries to catastrophic and life changing injuries. We pride ourselves on providing a first class service and going that extra mile for our clients by fighting hard to enable personal injury victims to pursue their legal rights. If you have a valid cycling accident claim we can help you achieve the best possible result out of your claim by fighting to ensure that your legal rights are enforced. We will process your claim and achieve the best legal remedy available as quickly and as easily as possible. 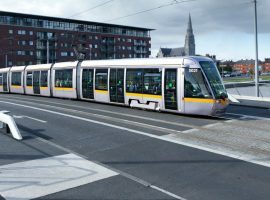 McSweeney Solicitors are specialist drink driving defence solicitors and have the expertise to give you the best possible legal advice and representation. We have extensive experience in the complex and technical area of drink driving prosecutions and related offences. 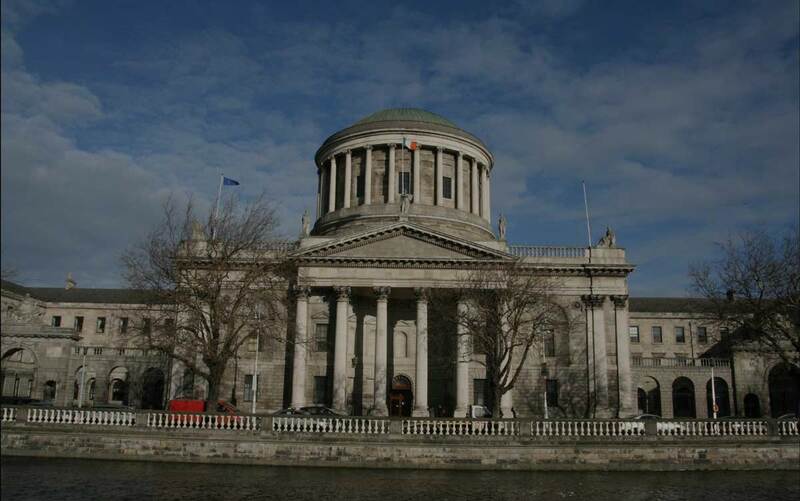 We are also significantly experienced drink driving defence solicitors based in Dublin city centre. I was very impressed with your service and advice, and would thoroughly recommend you to anyone who has a personal injury claim. 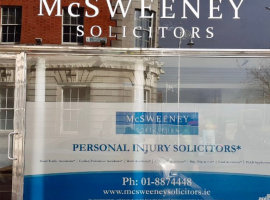 Excellent service and we would thoroughly recommend McSweeney Solicitors. The service provided was both friendly and efficient. Thank you so much. You helped me save my driving licence and my livelihood. I had a personal injury claim following a car accident. I found McSweeney Solicitors to be very efficient and professional at all times. Once again I cannot thank yourself and Martin Dully enough. It is a great relief to me and I believe that I could not have received better representation from anyone but yourselves. Thank you very much for all your help. I also really appreciated you taking the time out of your holiday to contact me. I want to thank you for all your help and also how understanding you were. The barrister was fantastic and I have to pinch myself about the result. Would just like to thank you for all your hard work over the past few months , it sure did pay off . I’m over the moon and would highly recommend your practice going forward. Once again, thanks a million for your hard work over the last few months; it is greatly appreciated. I was prosecuted for drink driving and needed a specialist drink driving solicitor. I found McSweeney Solicitors on the internet before my court date and they were brilliant. 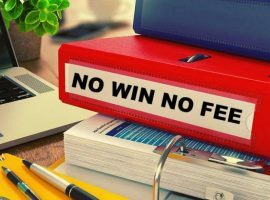 04 Feb 2019	How Much Is My Personal Injury Claim Worth?